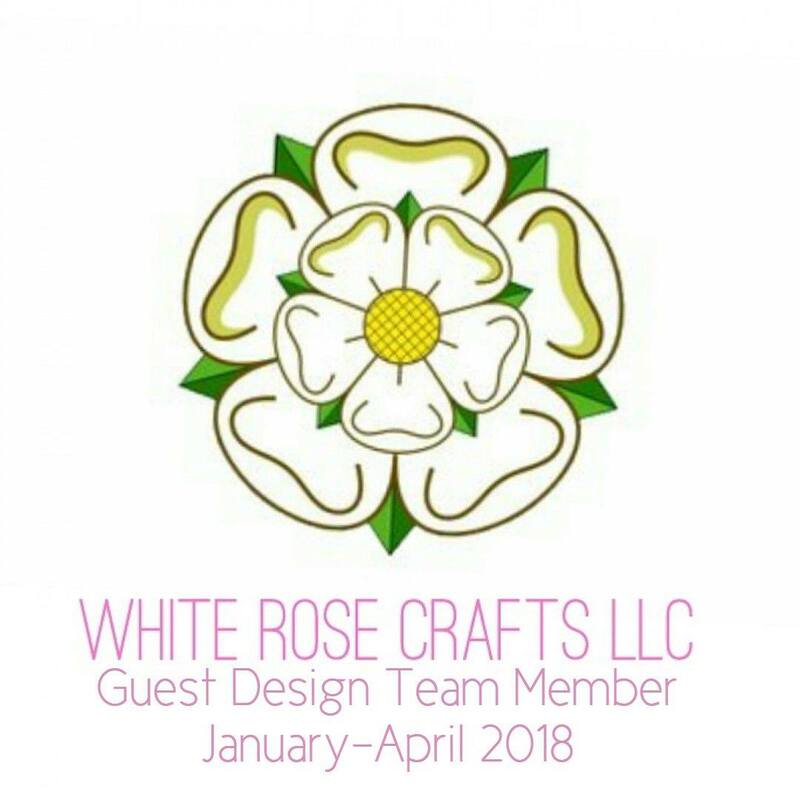 Greetings friends and fellow crafters, LeeAnn here with my brand focus using the Mermazing Coffee stamp set from Pink & Main. 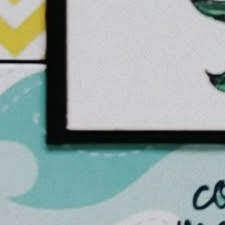 To make this card I used Black Licorice cardstock and pattern papers from the Pink & Main Beach Babe 6"x6" paper pad. 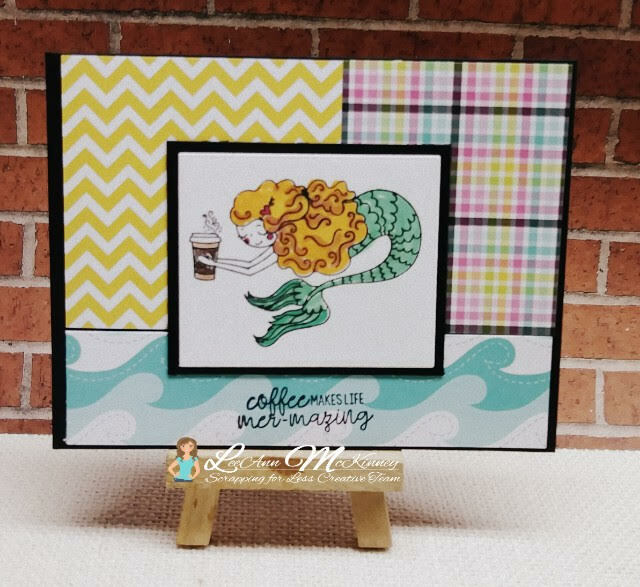 Using my Tim Holtz Travel Platform, I stamped this image of the cute little mermaid with her coffee using Memento Tuxedo Black ink. I then used Chameleon Markers to color my image.